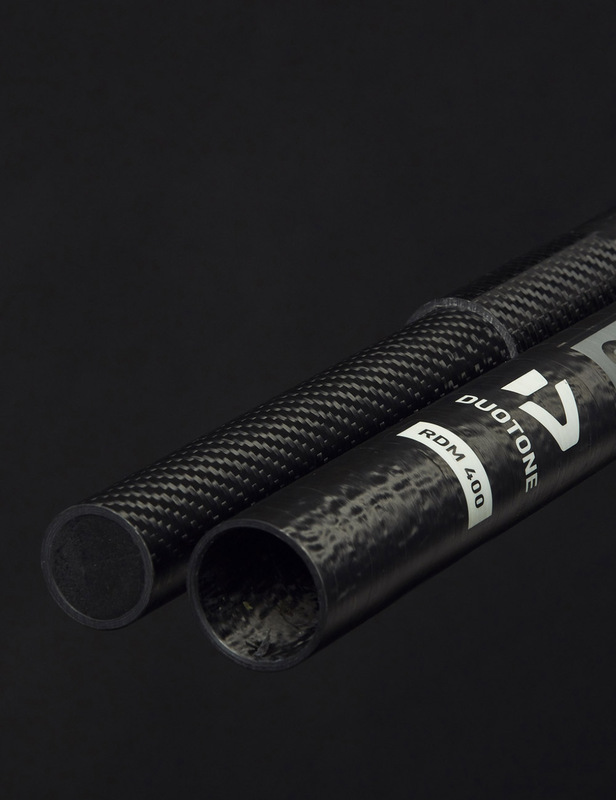 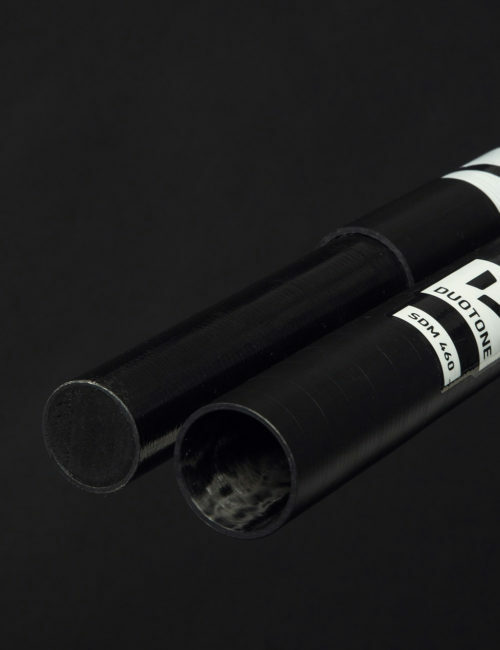 More carbon, better performance, higher load reserves! 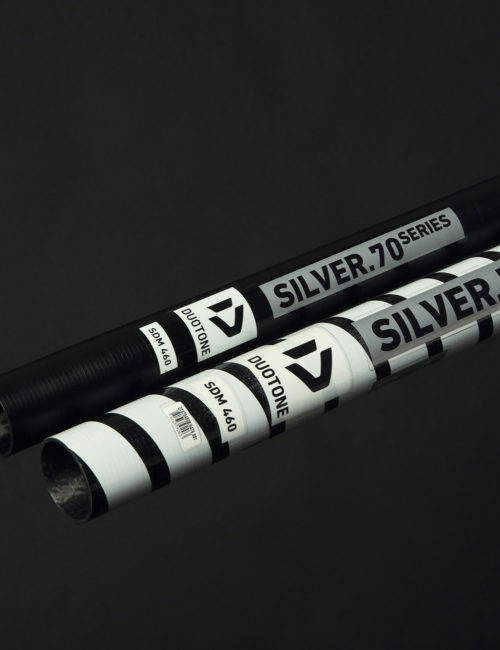 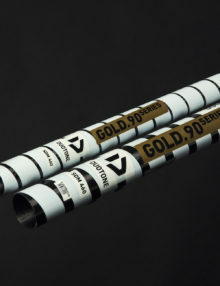 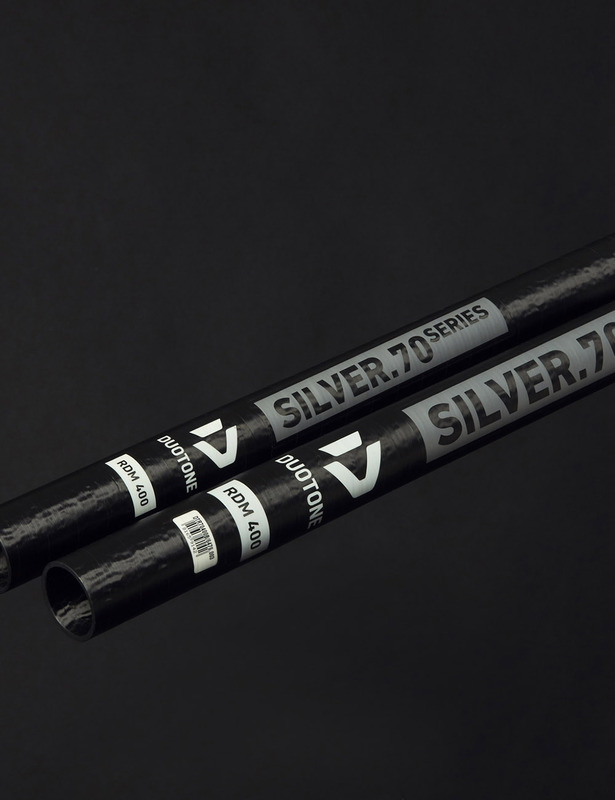 Made from 90% high-tech t700 carbon, the gold.90 is manufactured to the state-of-the-art prepreg design and, apart from the slightly lower carbon content, is technologically identical to the platinum. 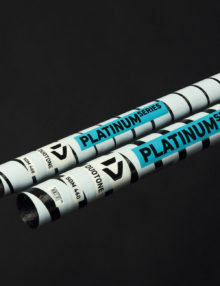 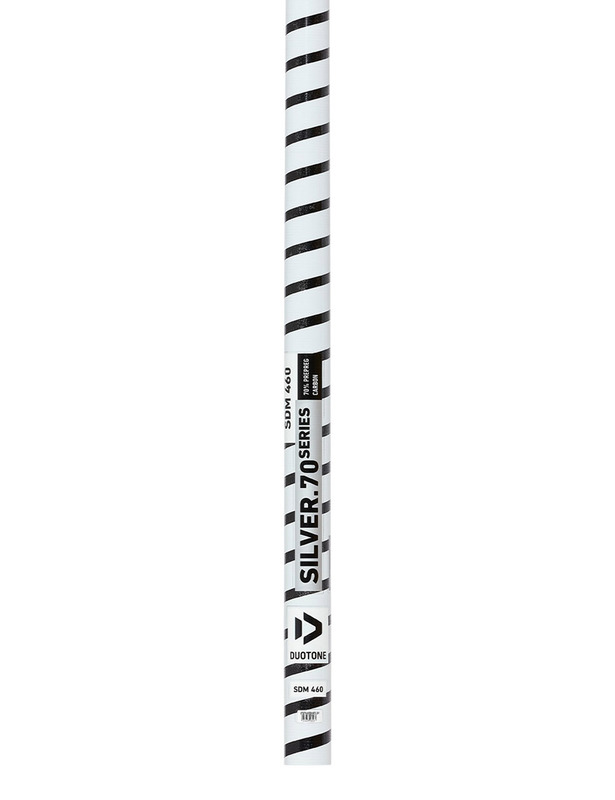 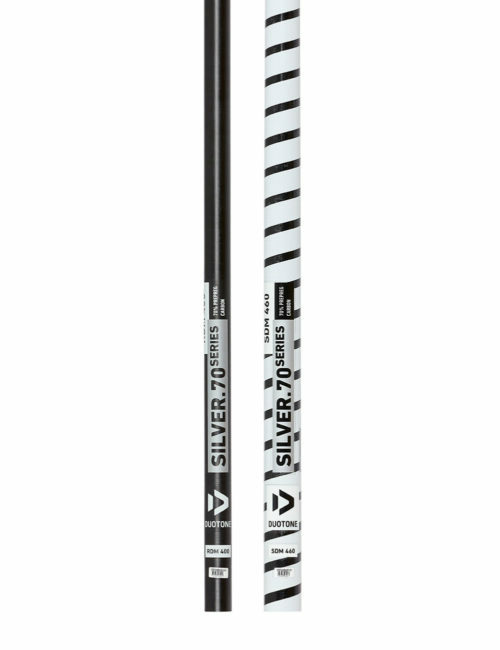 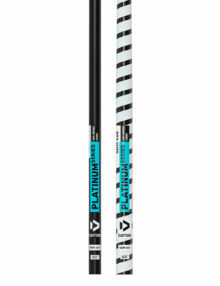 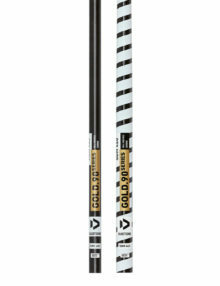 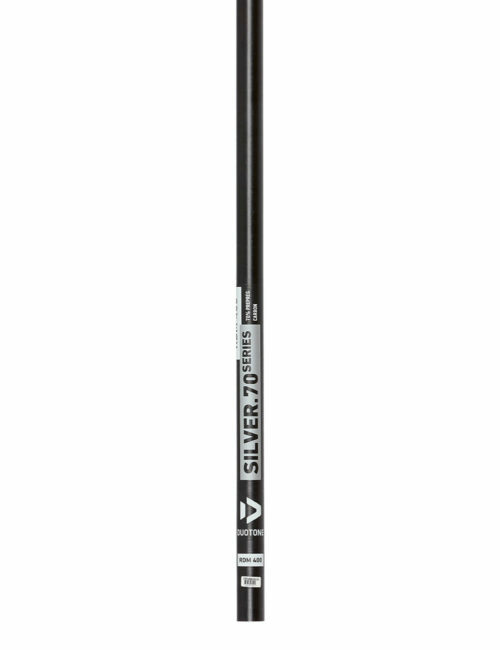 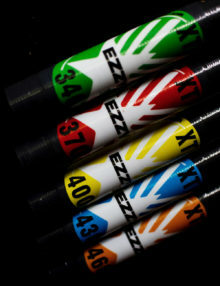 The platinum series was developed for world cup pros and anyone else who expects the very best. The series has been continuously fine-tuned ever since. 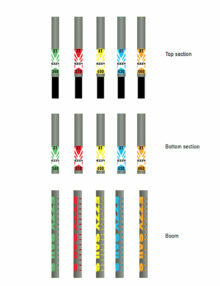 These masts could if needed also be mixed with the current 91% – all completely compatible.